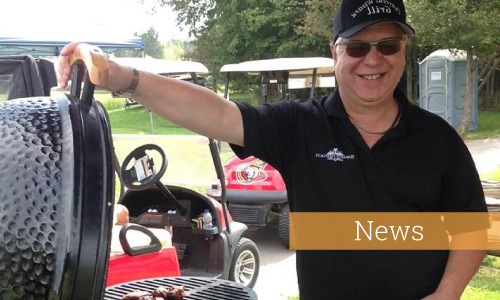 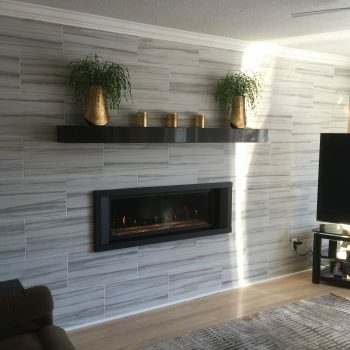 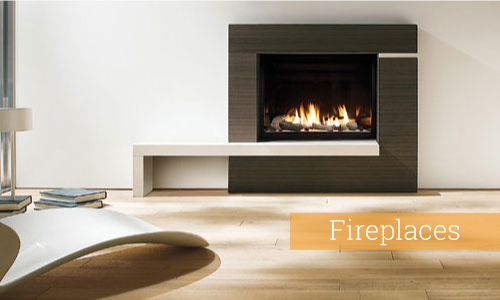 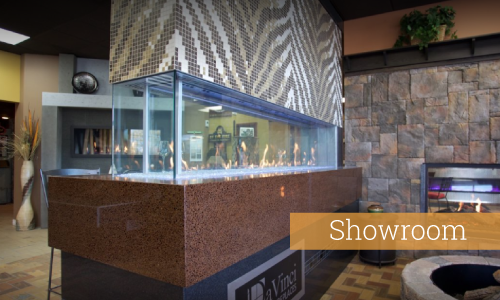 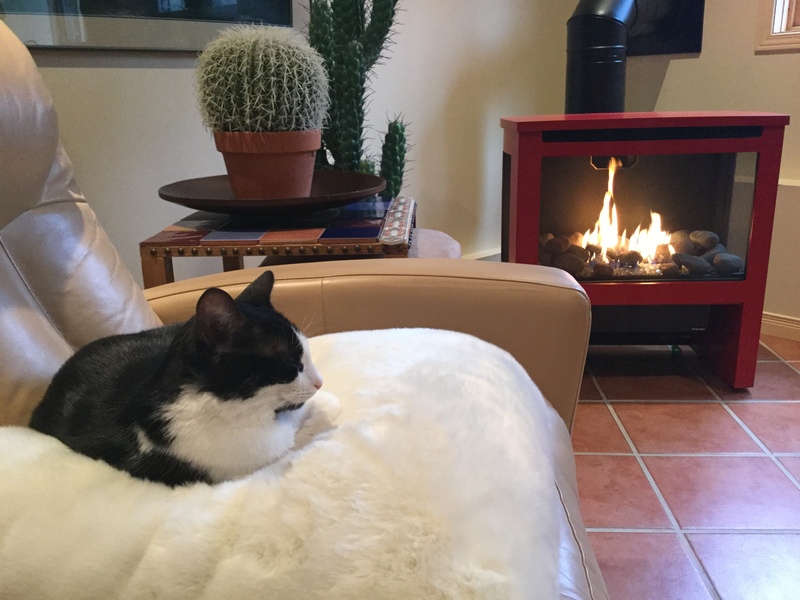 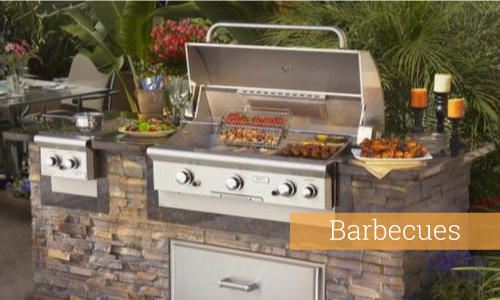 Fireplaces Ottawa - Fireplace Store Ottawa - Romantic Fireplaces and BBQ's Inc.
Our showroom is staffed by fire experts—any questions you have can be answered and a professional’s opinion is always available to you while considering renovating or designing a new fireplace. 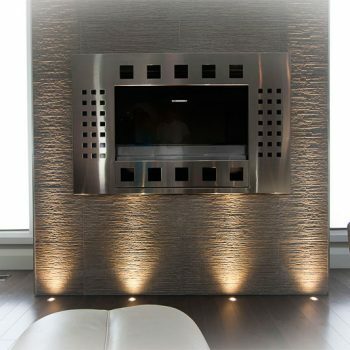 The products that we have selected to highlight in our new design studio represent the most advanced technologies and the highest level of quality and style that will please even the most discerning of tastes. 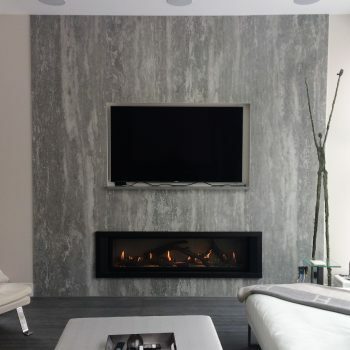 Mike Pilon has created a spectacular, state-of-the-art showroom in the heart of Ottawa. 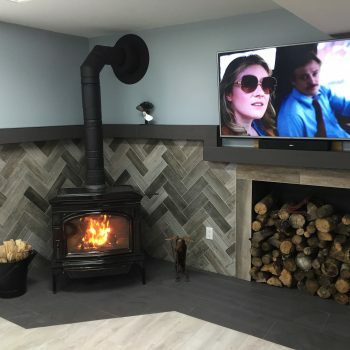 Mike’s 40 years’ experience in the hearth industry has given him the knowledge and confidence to be astute in choosing the exclusive product lines featured in our showroom.